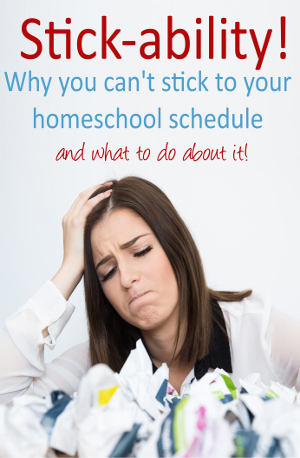 Your homeschooling guide to the best books! 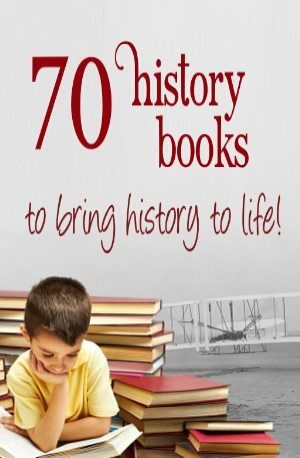 Looking for the best homeschool books? Me too!!! So here is my home school book lists, childrens textbooks and recommended reading. OK, so some things can be more difficult to learn this way, but I still believe the right book will make all the difference to your educational experience. 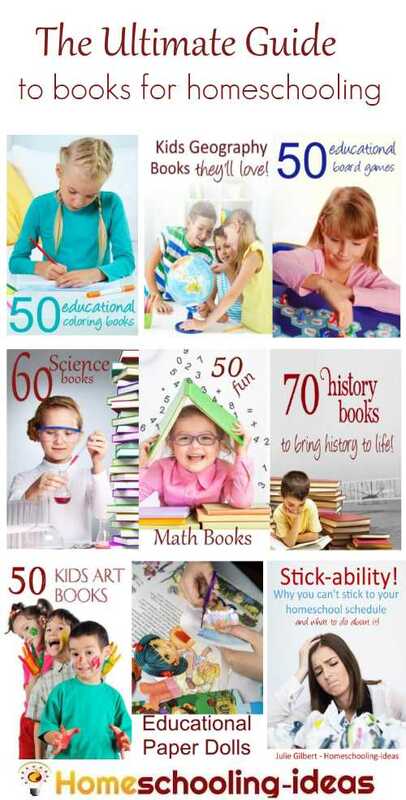 Books are 'my thing' and we have bought hundreds over the course of our homeschooling. Here are my top recommendations and ideas. Enjoy! From my blog :) These are my big book lists full of books to inspire your kids (and you!). Just click on the images to see each list. Living Book Curriculum From Preschool to High School, a living reading program can help your child develop a love of learning through literature. And make a wonderful way to homeschool. Journaling Book List find some ideas for books to help with great creative writing activities for kids. For a peep into our journaling experiences, look at my journaling for kids page. 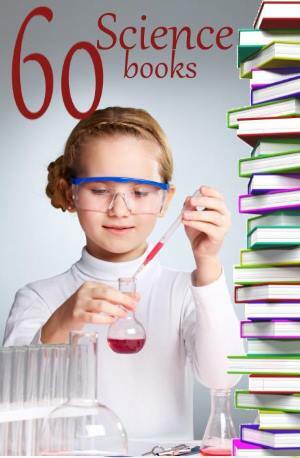 Homeschool Science Book List. The right science textbooks can really spark a chid's imagination. Here are some I recommend. 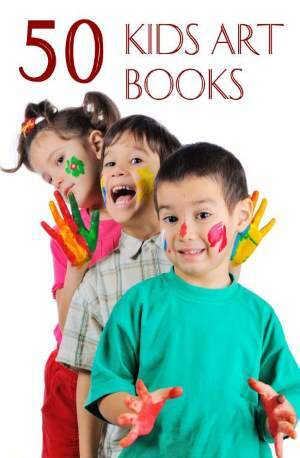 Children's Activity Books - Explore new kids activities! Perfect for strewing. 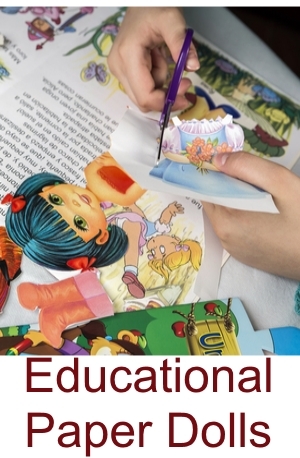 Homeschool Craft Book List. My list of recommended books by craft. 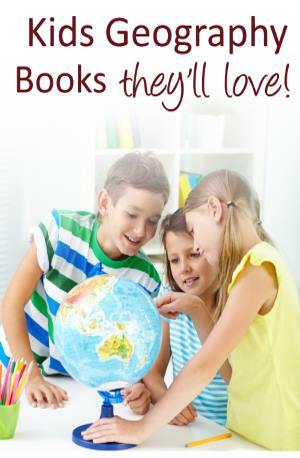 Geography Homeschooling Stories - a list of geography based literature. I love to read aloud to my children. It is a family activity that educates, inspires and unites us. We have read some great stories this way, and below are my picks for the best homeschool reading. 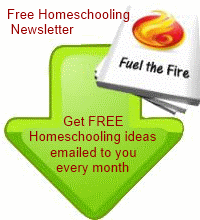 Fiction about Homeschooling - a list of stories about homeschooled children (with reviews). 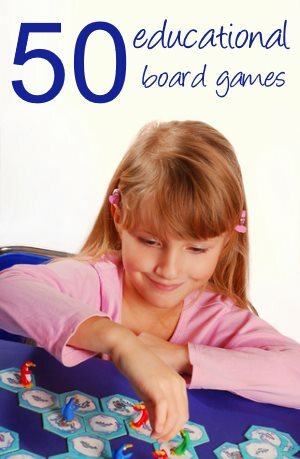 Children's Homeschooling Books - additional list of fiction stories (unreviewed). Children's Halloween Books - including some fabulous pumpkin books - perfect for Fall. Children's Christmas Books - wonderful christmas stories to bring magic to the season. By the Great Horn Spoon - this is a great book to spark off a project about the California Gold Rush. You will find further resources to go with the book on my gold rush activites page. Around the World in 80 Days - we really enjoyed this book as part of our geography studies. There are more resources to go with the book under the geography section of this site. Egyptology Book Review. Find out what we think of Egyptology and Mythology. English from the Roots Up. 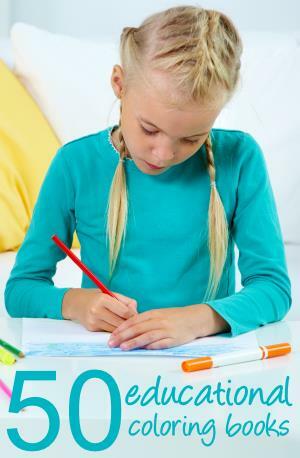 Teach children latin and greek root words for your Homeschooling English. Read my review of English from the Roots Up.